Bulldozer spare parts for the needle roller bearings are equipped with thin and long rollers (the length of the roller is 3~10 times the diameter and the diameter is generally not more than 5mm), so the radial structure is compact, and the inner diameter and load capacity are the same as other types of bearings. The smallest diameter, especially suitable for radial mounting size limited support structure. Needle roller bearings can be selected according to different applications, the inner ringless bearing or needle roller and cage assembly, the journal surface and outer casing matched with the bearing The surface of the hole directly acts as the inner and outer rolling surface of the bearing. 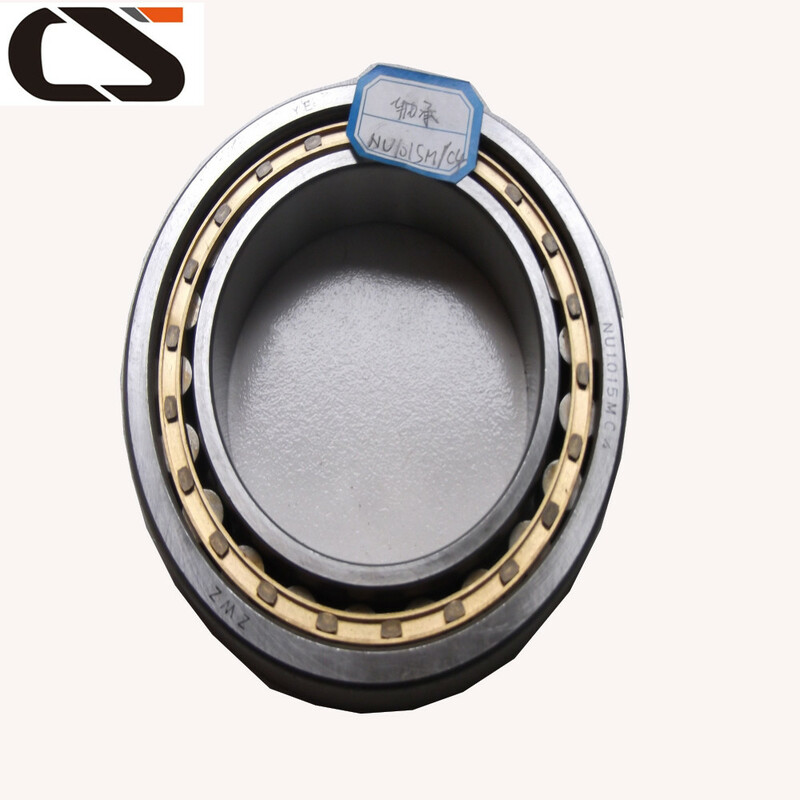 To ensure the load capacity and running performance is the same as that of the ferrule bearing, the hardness of the raceway surface of the shaft or the outer casing hole, the machining accuracy and the surface quality should be combined with the bearing ring. The needle bearing is a bearing unit composed of a combination of a radial Needle Roller Bearing and a Thrust Bearing component. 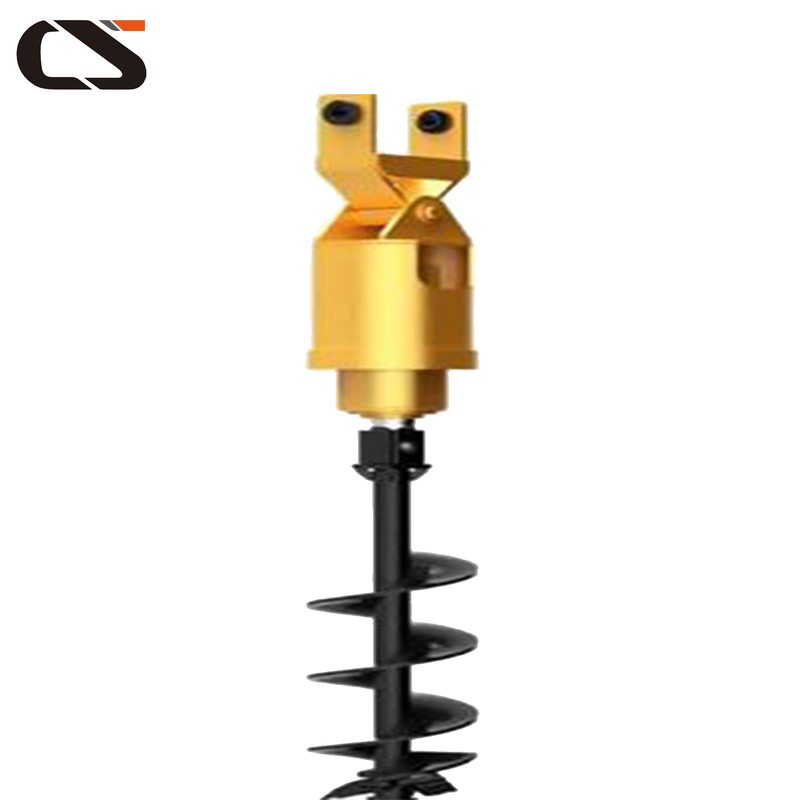 The compact structure is small in size, high in rotation precision, and can withstand a certain axial load while being subjected to a high radial load. And the product structure is diverse, adaptable and easy to install. Combined needle roller bearings are widely used in various mechanical equipment such as machine tools, metallurgical machinery, textile machinery and printing machinery, and can make the mechanical system design very compact and dexterous. 1. Domestic and foreign famous brands bulldozer, pipelayer maintenance service and spare parts. 2. Wheel loader,grader,road roller and spare parts. 3. Engine unit and diesel generator set and spare parts. 4. 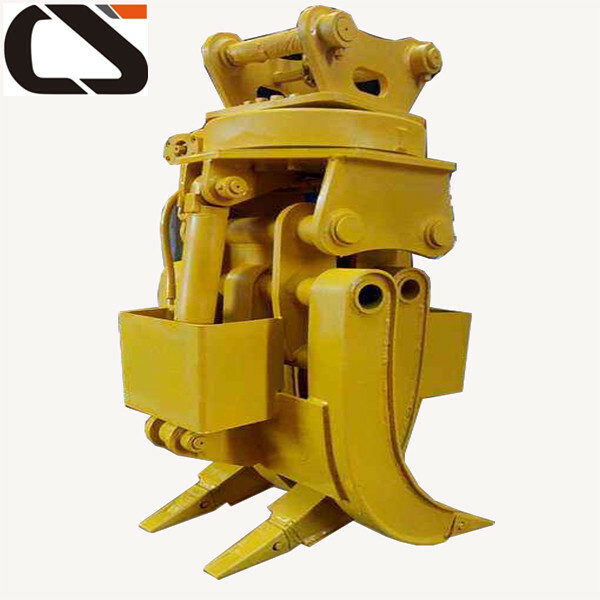 All construction machinery attachments..
Jining ChangSong Construction Machinery Co.,Ltd was founded in 2000,located in Jining city,Shandong province,which is the hometown of Confucious and Mencious,the Pearl of Canal. 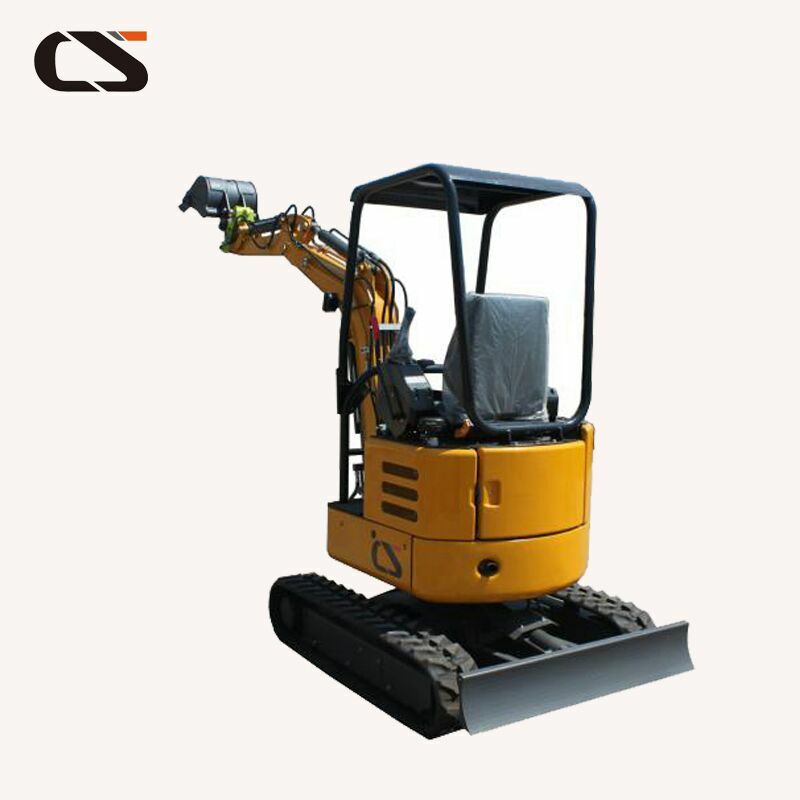 Based on the Supply Chain of Shantui Construction Machinery Manufacturer,we have advanced production equipment and technical staffs.Meanwhile,welcome your OEM and ODM production requirement. From the year of 2009,we successfully won the supplier qualification of China Petroleum Pipeline Bureau(CPP),Sinohydro Corporation Ltd,China Railway Group Ltd.(CTCE).Shantui Imp&Exp Co.,Ltd ,China Datang Corporation etc Super Large multinational enterprises. With the independence rights of Imp&Exp,Our business have covered every part throughout the country.Under The Belt and Road Initiative,International business also has developed to Russia, CIS countries,Middle east area,South America,Africa etc. Jining ChangSong Construction Machinery Co.,Ltd,which is the company running business with Focus Spirits.Being the kind-hearted one and do the best is our Promise! -Q: How do deliver the goods? -A: By sea/by train/by air, we'll recommend the best way for you depends on goods quantity. Q: How to pay us? A: Firstly, for small amount, Paypal, WU;Moneygram are recommended. We have no limitation of order quantity, we could send you only one bolt if you demand; just be assured, we won't take your money and say byebye. Secondly, for large amount, T/T, E-credit online, L/C are recommended. Q: There are so many suppliers from China, how to identify the quality? A: All parts that we sell enjoy 3 to 12 months warranty; if any parts breaks during warranty, just offer us the proof. We'll resend you new one! 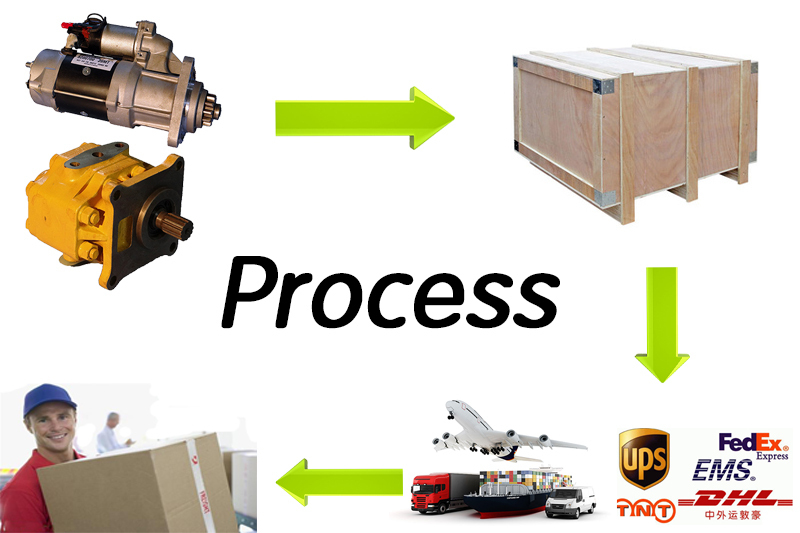 Q: What if parts we order from you are lost during delivery? A: We'll resend the parts! Q: Why your price is so high? A: You get what you pay for. There is no winfall profits at all in the open market. We just insist resonable profits. 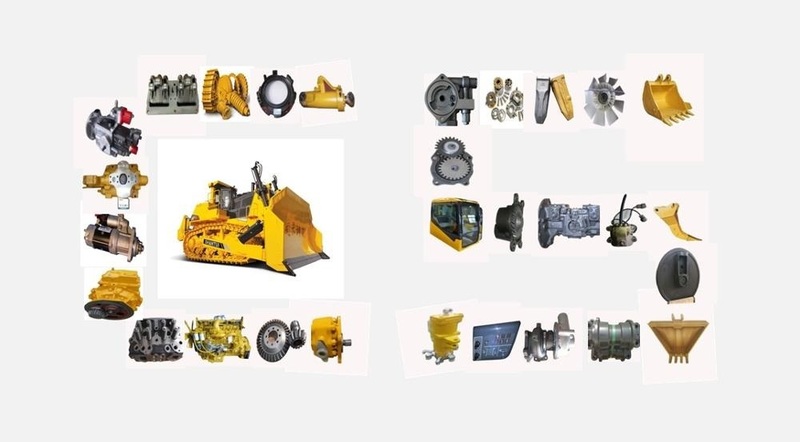 Jining Changsong Construction Machinery Co.,Ltd located in Jining City, Shandong province, China mainland, affiliated with SHANTUI Construction Machinery Co.,Ltd and was established in 2000.We specialized in sale and maintenance of construction machinery and related spare parts ranging from undercarriages, track roller, top roller, sprocket, idler, transmissions to metal structural components, also welcome customized special tools. We have independent right to export .The Shantui spare parts which we have agent have been exported to Southeast Asia, Middle East and Africa and other countries in the world. The take-off of an enterprise depends on a good brand. Our company bases on the support of Shantui, and has a professional sales team and excellent technical staff. The pragmatism, efficient, preciseness, carefulness, fine quality of products are our styles of work. With those styles , we have win the trust of users and set a quality model for this line. Pushing Shantui as the flagship brand, we has a team of technical experts which supply repair service in the forefront all the year around. Strong technical force, strict management system, first-class service, and excellent sales make us became qualified supplier of many construction units, and the company was authorized by Shantui as the sole agent of PetroChina and China Natural Gas.. The solid technical force and the genuine spare parts provide reliable service to your equipment, and ensure your machine in a good condition. We insist on the management servitization, logistics rapidity, technical specialization, components purification,and always implement the "Integrity-based, sincere service" as the fundamental concept. Changsong will be with the higher, stronger, better development, better technology, better putation, more and more high quality service to serve for the mass of customers.and create new brilliance with you. 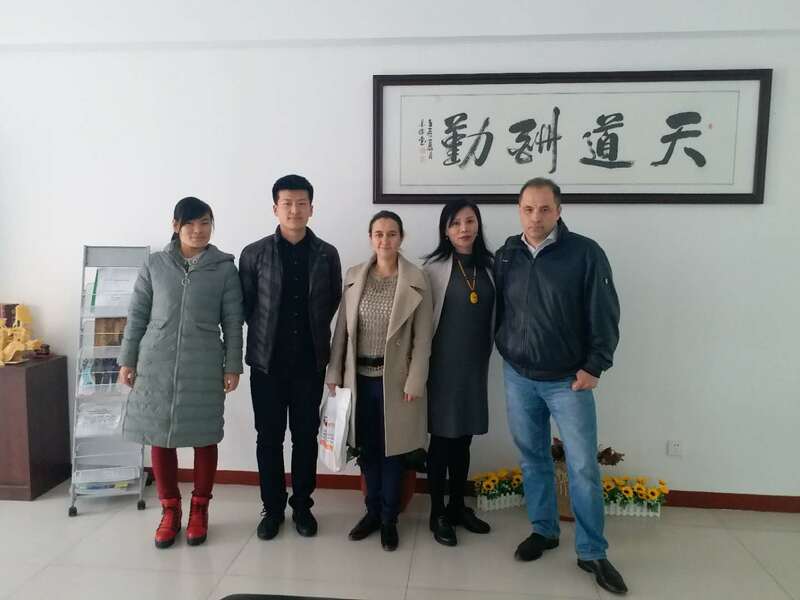 Welcome new and old customers to visit our company. We will wholeheartedly serve for your career, and hope to make a bright future with you. 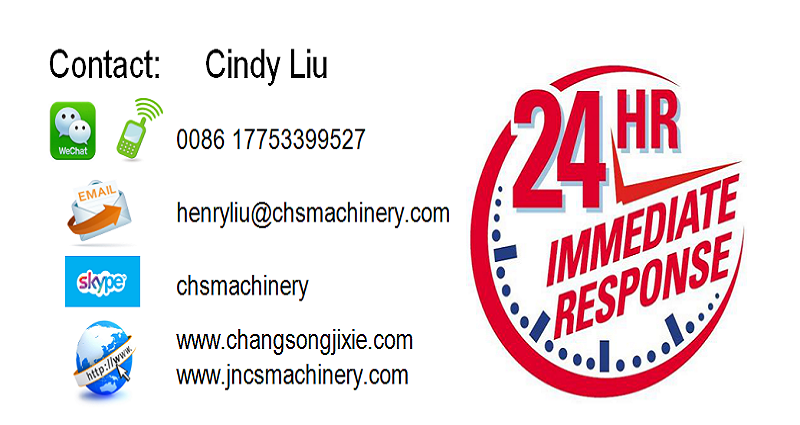 Company Name: Jining Changsong Construction Machinery Co., Ltd.